We are a family-run used car and van dealership in Barnsley who has been trading for over 30 years to people from all over South and West Yorkshire and Leeds. Our main priority is customer service and we strive to help our customers all of the way from the buying process through to aftercare. 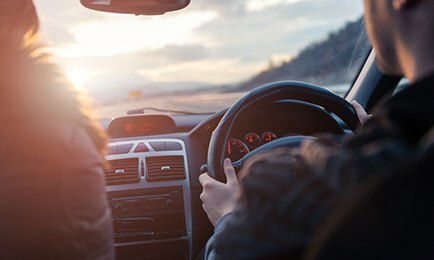 We want to sell the right car or van for you, which is why we always try to understand your needs and strive provide the highest quality of care. 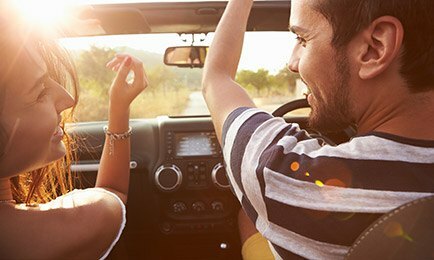 If we do not have a vehicle of your choice in stock, then don't hesitate to call and we will be happy to help you find the right one for you. We offer a wide range of services including used cars and vans for sale, vehicles wanted, part exchange and delivery. 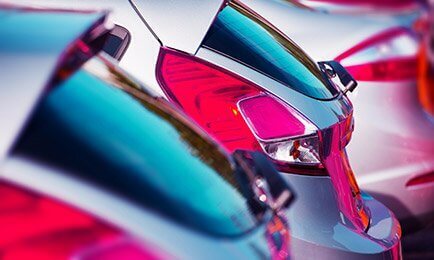 All retail vehicles bought at the screen price come with a minimum of 6 months MOT, service, valet, 3 months comprehensive warranty on retail vehicles and 30 day engine and gearbox on part exchange to clear. All of our used cars and vans for sale are fully prepared and ready to drive away within the hour. 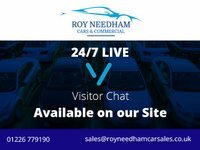 So, if you are looking for used commercial vehicles or private cars for sale near Barnsley, Leeds, South Yorkshire or West Yorkshire, look no further than Roy Needham (Cars) Ltd! Roy Needham Car Sales Ltd is authorised and regulated by the Financial Conduct Authority, FRN: 670801. All finance is subject to status and income. Written Quotation on request. We act as a credit broker not a lender. We work with a number of carefully selected credit providers who may be able to offer you finance for your purchase. We are only able to offer finance products from these providers.